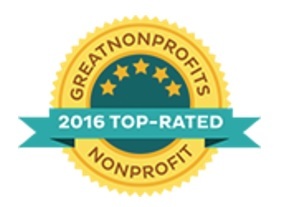 For a more in-depth look at our financial history, visit our Financial Reports page. 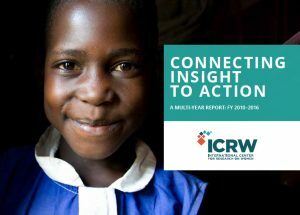 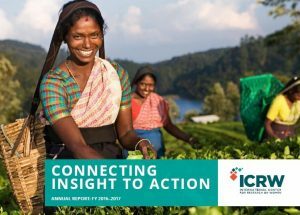 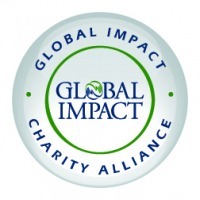 ICRW is a 501 c(3) nonprofit organization headquartered in Washington, D.C. with regional offices in New Delhi, India and Kampala, Uganda. 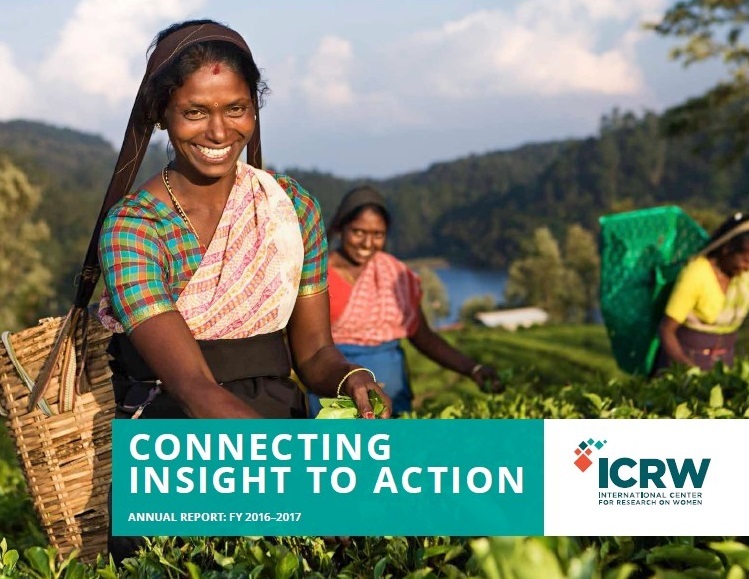 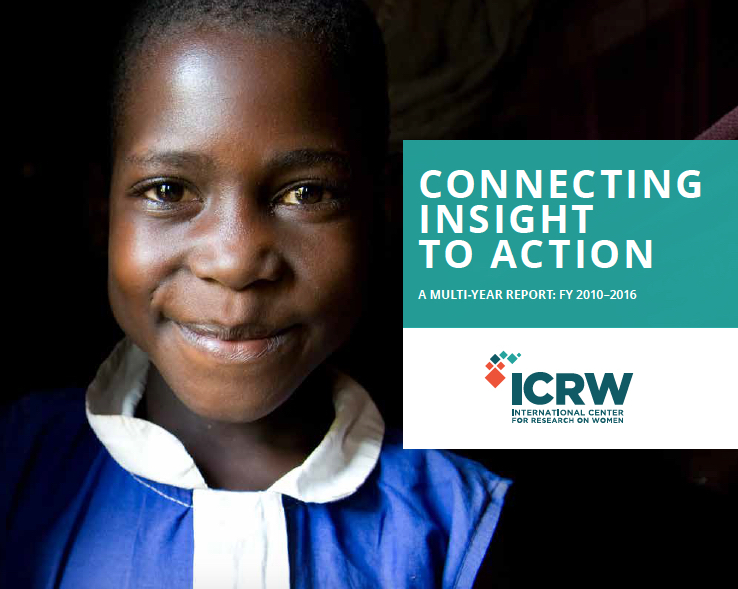 ICRW is supported by grants, contracts and contributions from international and national development agencies, foundations, corporations and individuals.